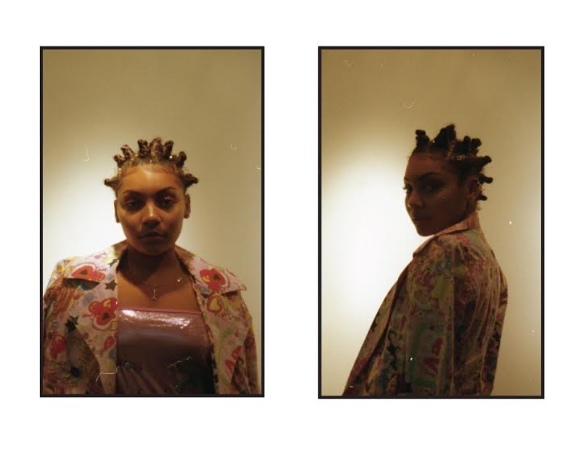 We talked with the emerging fashion designer Sophia E Rose about the collaboration with MIMIFIED, that focuses on the internal and external struggles of being a woman in today’s society. Each look that you will experience will reflect a different phase of womanhood. 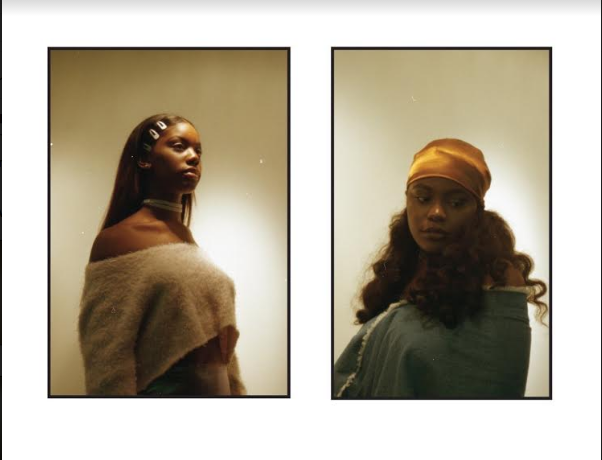 Check out the entire collection and interview below. TELL US ABOUT YOUR PROCESS TO MAKE THIS COLLECTION. 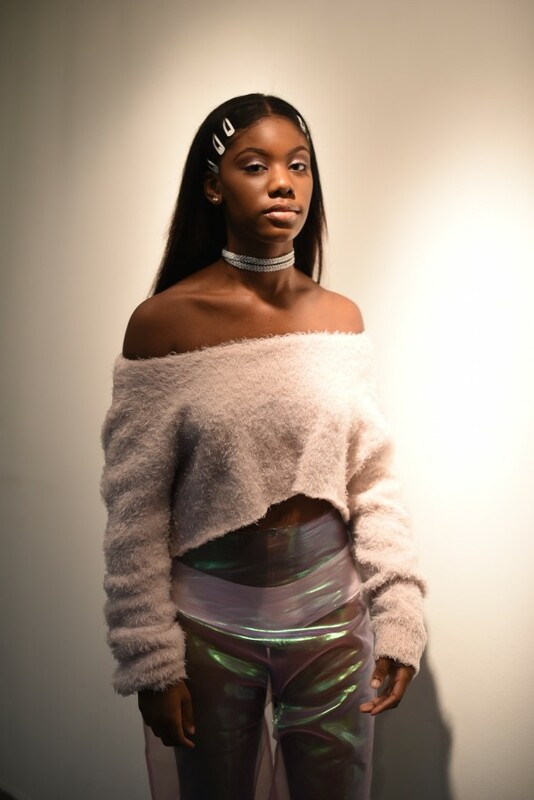 It was definitely difficult to create the collection because all the clothes were designed to fit each runway model, so there were a couple pieces that had to be scrapped and then a couple that needed a lot of adjustments. 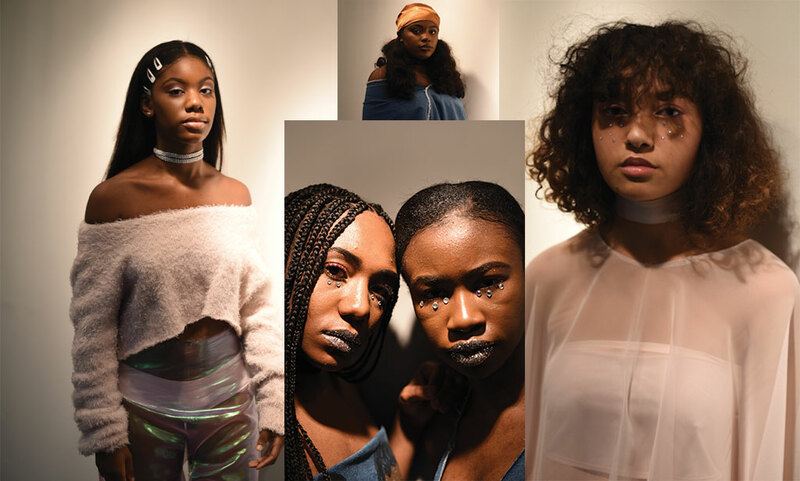 This collection was in collaboration with an abstract artist, MIMIFIED NATION, so it was actually amazing to have someone else to create this extremely conceptual collection with. 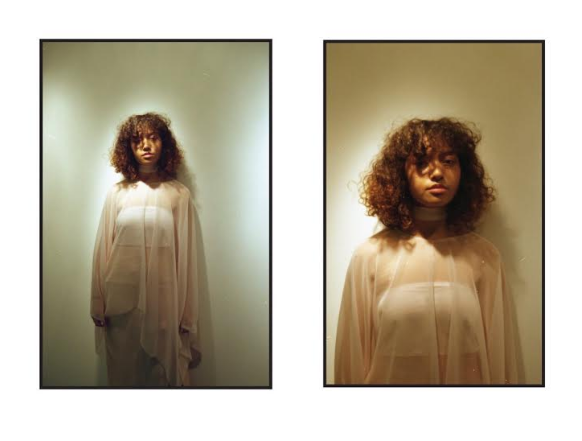 Although, with that being said we both struggled to find ways to represent certain phases of womanhood without being too obvious, such as a teen starting her menstrual cycle, and a pregnant wife. WHAT’S THE MOST POWERFULL THING AS A DESIGNER FOR YOU? Honestly, authenticity. I have always valued artists in general that are more than okay not being “in” with the rest of society. Which is mostly why I have always looked up to artists like Jeremy Scott, SZA, and Petra Collins because they never create work for popularity. I know that there are plenty of people that may not be fond of my work but that’s what makes it my art. I’m not trying to create “perfection” to please society but instead aiming to come up with new concepts and draw attention to issues that tend to be ignored. So in the sense of trying to fit in, I really don’t care to. WHAT’S THE HARDEST THING TO BE A WOMAN NOWADAYS? Well first off, not all woman are being actually heard; which goes into the issue of intersectionality. The first women that are being heard are all subjects of white supremacy. Therefore, they have become the face of feminism, leaving out African-Americans and other minorities; silencing our voices when we are the ones who need them the most. I think that once we as a gender decide to remove the pedestals like race, body shape, and even skin shades then we will be able to rise in society. WHY DO YOU THINK THAT THE YOUTH IS NO LONGER COOL WITH THEMSELVES, AND ACCEPT WHAT THEY ARE? COULD YOU SUGGEST ANY ADVICE? Ughhhh I hate this so much…I hate that we, as a generation, feel the need to cover up who we actually are just to be accepted in the world. There is the constant fear that we will be ignored and therefore unimportant just because we aren’t living up to the standards of the people around us. My advice is to find yourself, but most importantly your style!! I discovered who I am and my various passions by simply figuring out my distinct manner: the way I dress, the way I speak and react, and most definitely the way I relieve myself from those standards and just be me. I pray that in the future, the youth will accept exactly who they are and even more.